Sheffield’s director of public health, Dr Jeremy Wight, has announced that he is resigning from the role. Dr Wight has held the position since 2006, but will step down in April. 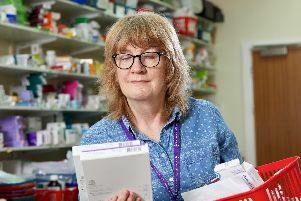 For the past two years, Dr Wight has overseen the transition of public health from the NHS to Sheffield Council, following a Government shake-up. Dr Wight said: “I’ve worked with some great people over the years who are absolutely dedicated to improving people’s health in Sheffield.